Bundesliga | Schalke 2-2 Cologne: as it happened! Schalke vs. Cologne: as it happened! 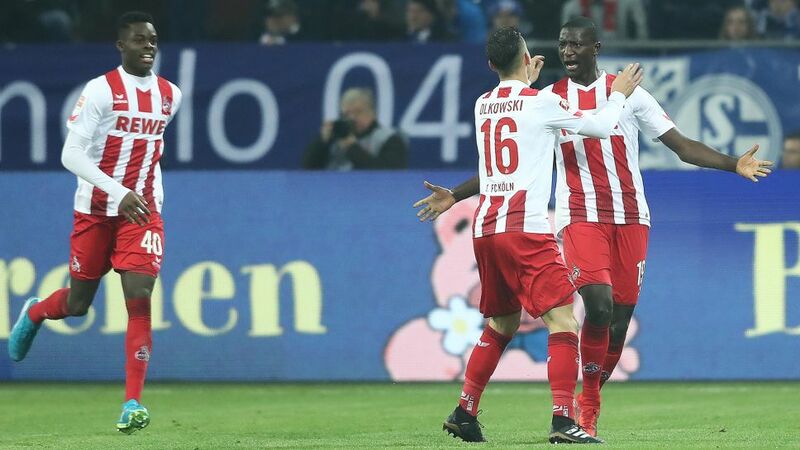 Schalke twice took the lead against basement boys Cologne on Matchday 14, but Domenico Tedesco's high-flying tyros twice threw it away, a second-half brace from Sehrou Guirassy cancelling out efforts from the Royal Blues' Guido Burgstaller and Amine Harit. Head here for the Schalke vs. Cologne Match Centre!